Ningbo Janou Textile Co., Ltd. If it is urgent for you, we will complete the sample for you in 24 hours. 7,Will I pay the mould charge if I re-order9 No, we will keep your mould 1 year. 8, What shall I do if the parcel is broken/lost9 Fistly, take pictures of the parcel and email me. The following pictures are for reference only, not for sale. 2. What is the format of the artwork/design should I send9 a. Please tell us the font name if you have special request on the fonts. 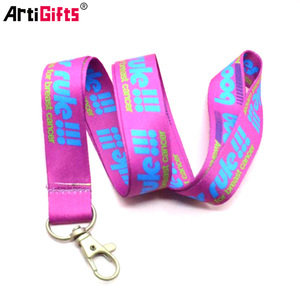 The various styles are: Woven satin string, Knitted Lanyard, Cell phone Lanyard, Card Holder Lanyard, Badge Holder Lanyard, Bottle Holder Lanyard, USB Flash Disk Lanyard etc. 3). The materials you can choose from: Polyester, Nylon, Cotton, Polyamide, Tetoron etc. 4). 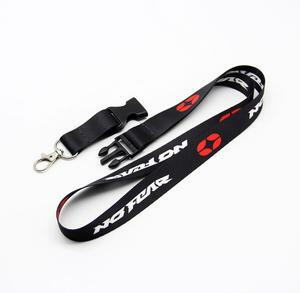 In addition to customized logo, various plastic and metal accessories are available to be attached to the lanyard. 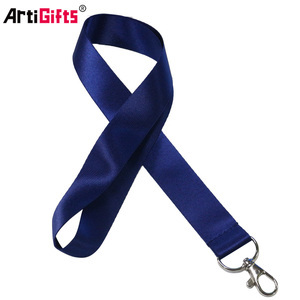 Xiamen Poptrims Textile Co., Ltd.
Alibaba.com offers 172,297 lanyard products. About 46% of these are lanyard, 15% are usb flash drives. A wide variety of lanyard options are available to you, such as polyester, nylon, and pvc. You can also choose from free samples, paid samples. 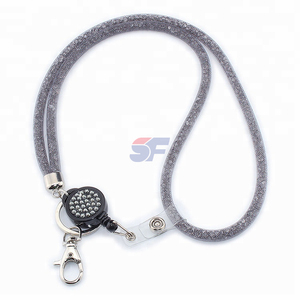 There are 170,286 lanyard suppliers, mainly located in Asia. The top supplying countries are China (Mainland), Taiwan, and Pakistan, which supply 98%, 1%, and 1% of lanyard respectively. 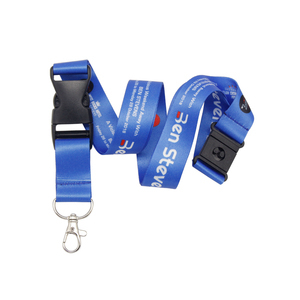 Lanyard products are most popular in North America, Western Europe, and South America. You can ensure product safety by selecting from certified suppliers, including 22,186 with Other, 13,472 with ISO9001, and 6,718 with BSCI certification.